Have you heard the news yet? We're so excited to announce the first round of films selected to screen in the 14th annual Damn These Heels Film Festival. The Festival will open with a screening of Behind the Curtain: Todrick Hall with director Katherine Fairfax Wright in attendance for a guided discussion after the film. A second round of official selections including the Centerpiece Screening and Closing Night, along with event and special guest details will be released in the coming weeks. 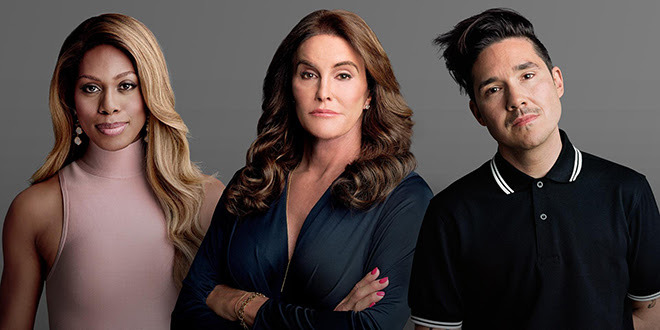 These films from all over the world show that now more than ever we need to celebrate our shared humanity no matter our race or sexual orientation. These stories need to be told and we cannot wait to kick off our 14th year with such a thought-provoking program. 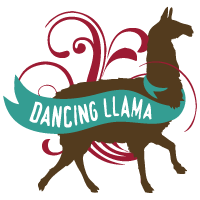 Includes one ticket to the opening night film, 10 tickets of your choice to festival screenings, morning and daytime snacks and refreshments in the DTH lounge, & discounts on DTH merchandise. 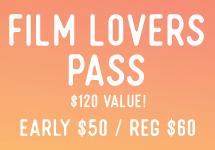 Includes all the benefits of Film Lovers PLUS a ticket and perks at the Opening Night Party and the Closing Night Parties, & complimentary evening cocktail receptions in the DTH lounge. 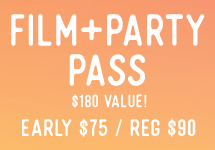 Upgrade to a VIP package to receive name recognition on Festival materials and an invitation to the Festival Sponsor Party. Click here to learn more. 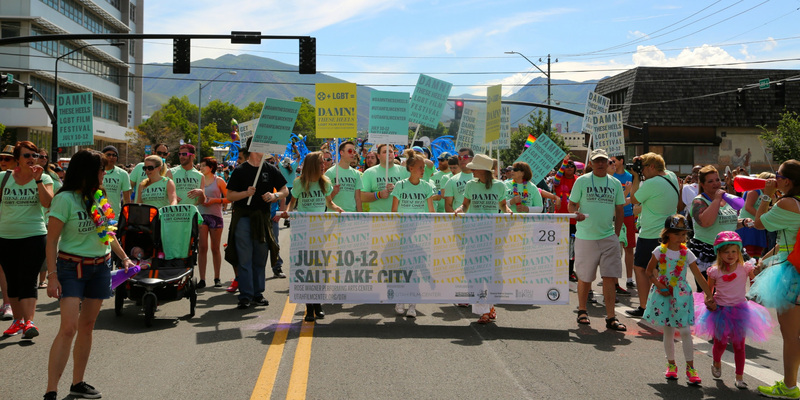 Celebrate Pride with the Utah Film Center by walking with us in this year's Utah Pride Parade on June 4th from 10 am – 12 pm in Salt Lake City! We're excited to be participating in our 9th parade to support equality for all and bring awareness of our 14th annual Damn These Heels LGBTQ Film Festival. As a thank you for participating, we will give you this year's Damn These Heels T-Shirt to wear as you pass by thousands of Utahns, plus 2 tickets vouchers to redeem at the festival. 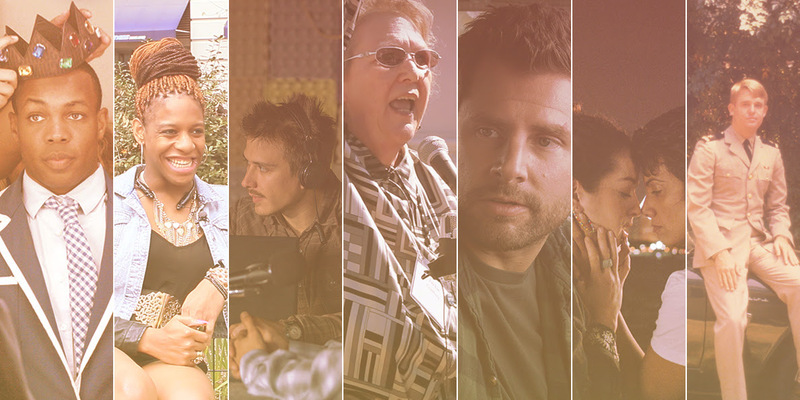 In celebration of the 2017 Utah Pride Festival, the Utah Film Center and Utah Pride Center are excited to present two LGBTQ screenings with producer Sam McConnell in attendance for a post-film discussion. Post-film Q&A with producer Sam McConnell. 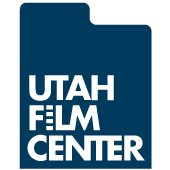 Copyright © 2017 Utah Film Center, All rights reserved. You are receiving this email because you opted in at our website, at one of our screenings, or by purchasing a ticket or pass to one of our events.